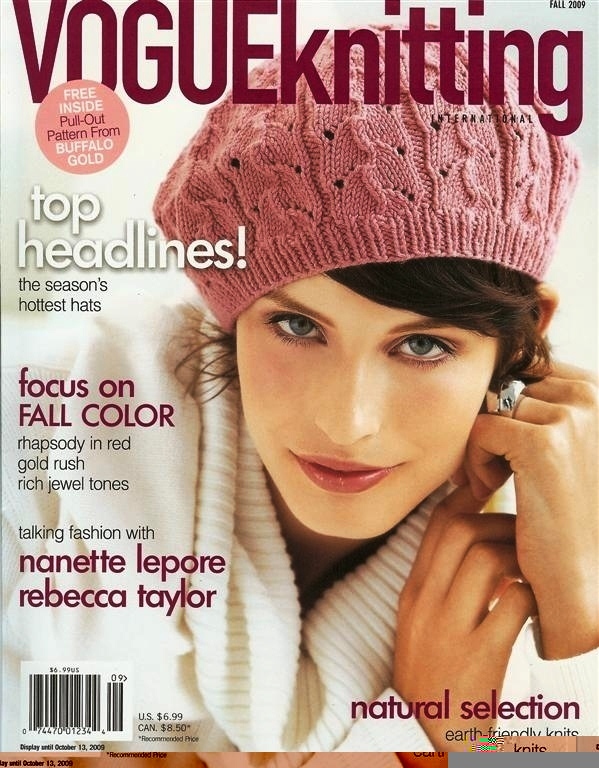 Mckey Sullivan on the cover of VogueKnitting. . HD Wallpaper and background images in the Antm winners club tagged: mckey cycle 11 winner cover vogueknitting.